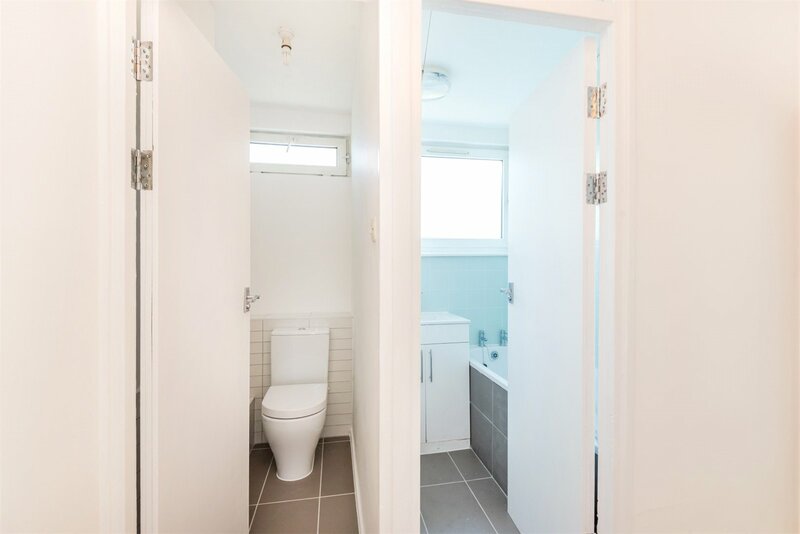 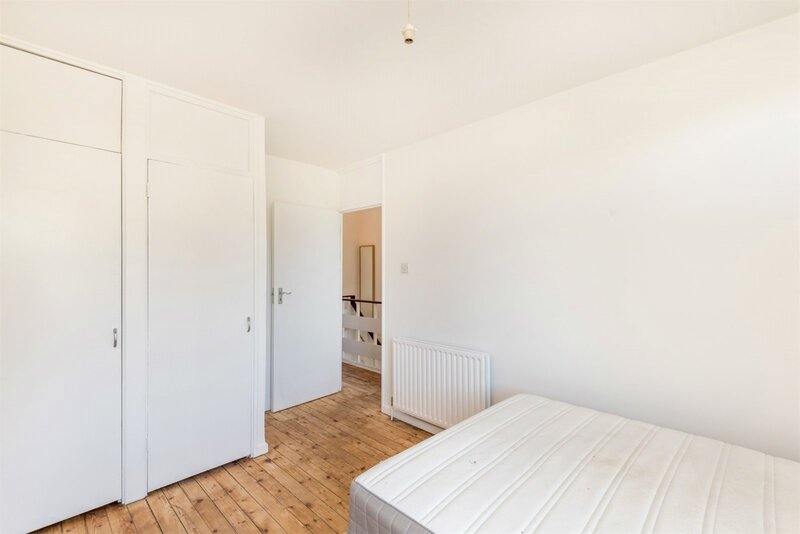 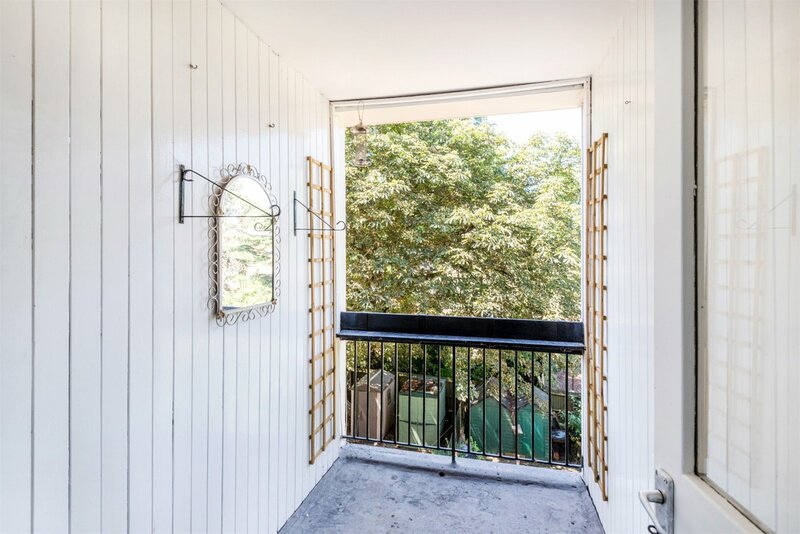 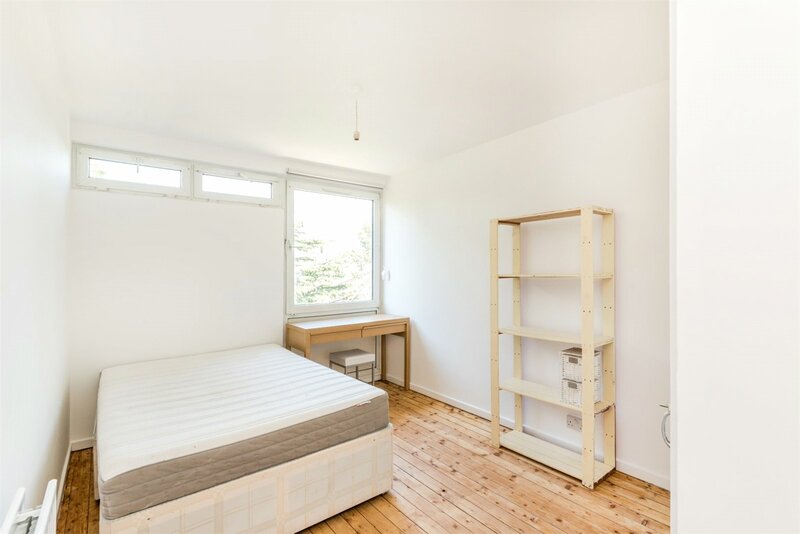 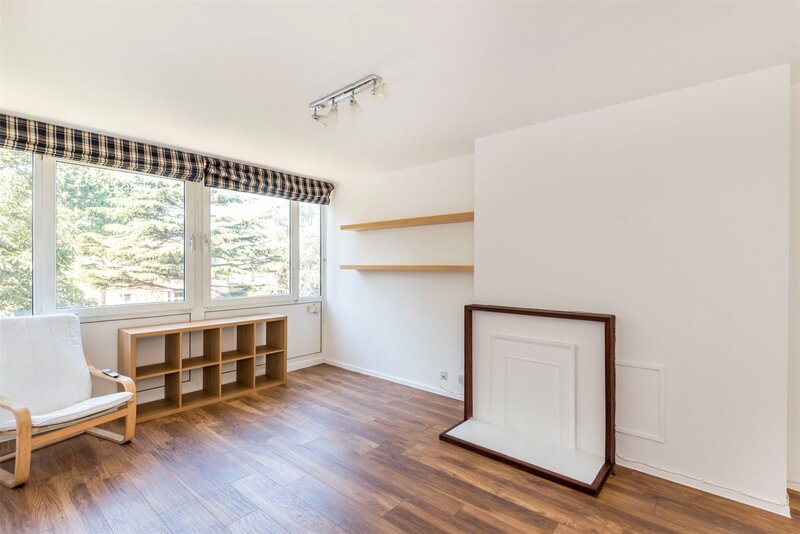 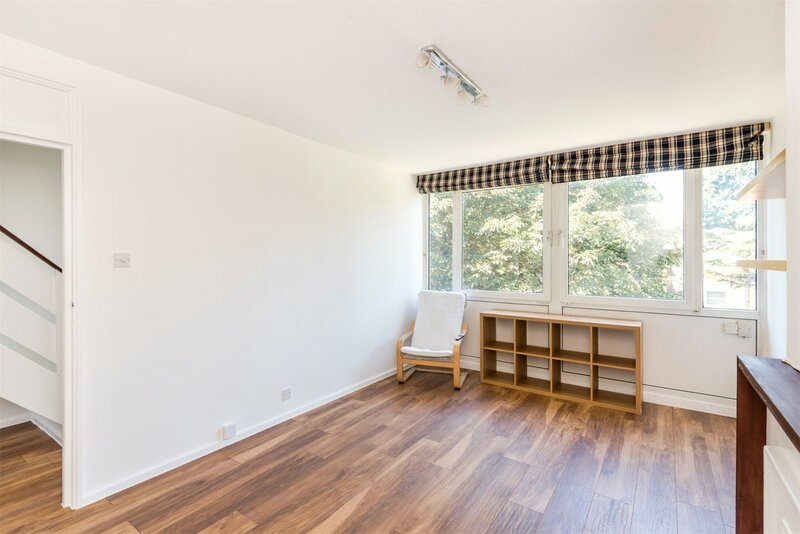 *Available Immediately* A 3 double bedroom split level maisonette situated in an attractive tree lined residential street convenient for both Haggerston and London Fields stations. 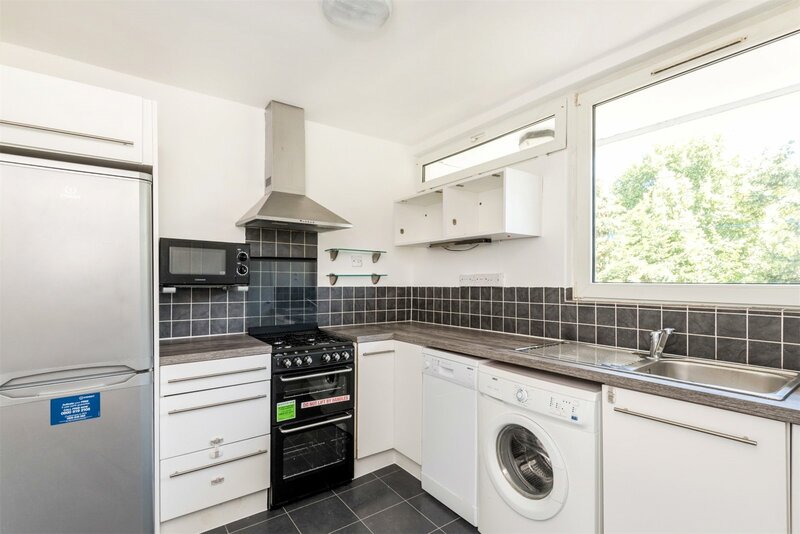 Comprising 3 double bedrooms, family bathroom, separate WC, living room, separate fitted kitchen and a private balcony. 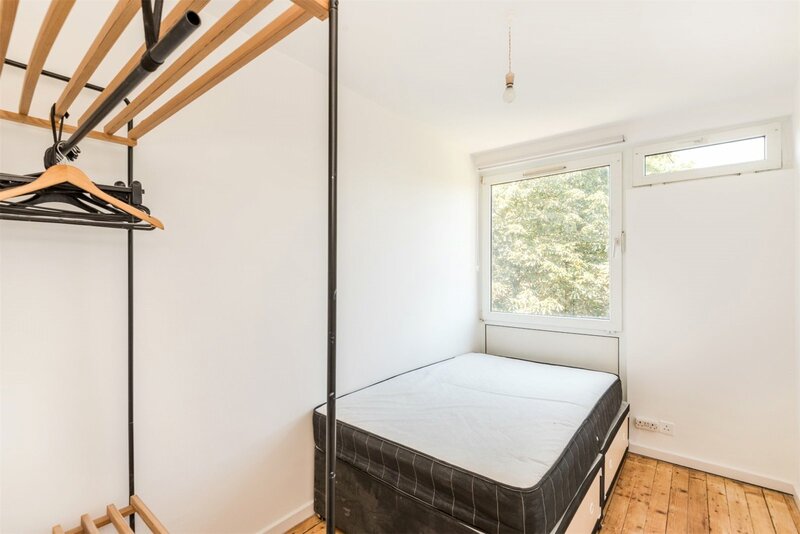 The property affords an extremely central location ideal for all the shops, restaurants, bars and amenities of surrounding London Fields, Dalston and Haggeston have to offer. 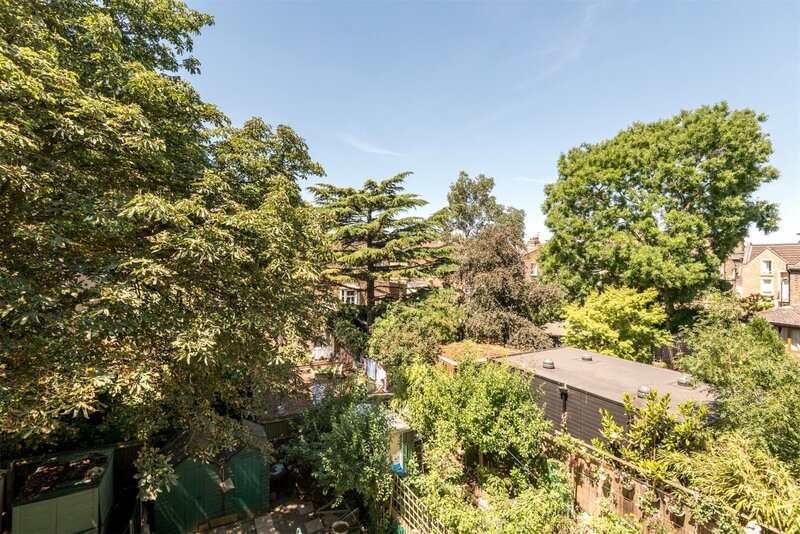 Including popular Broadway Market, Kingsland Road, the green spaces and Lido of London Fields and Haggerston as well as The Regent's Canal towpath. 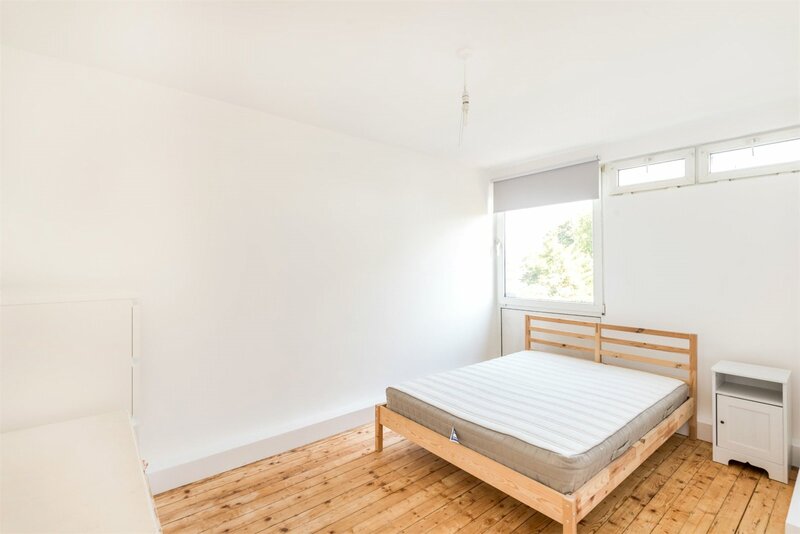 Haggerston and London Fields Overground Stations are both within easy reach, there are also a number of well connected bur routes that run from nearby Queensbridge Road. 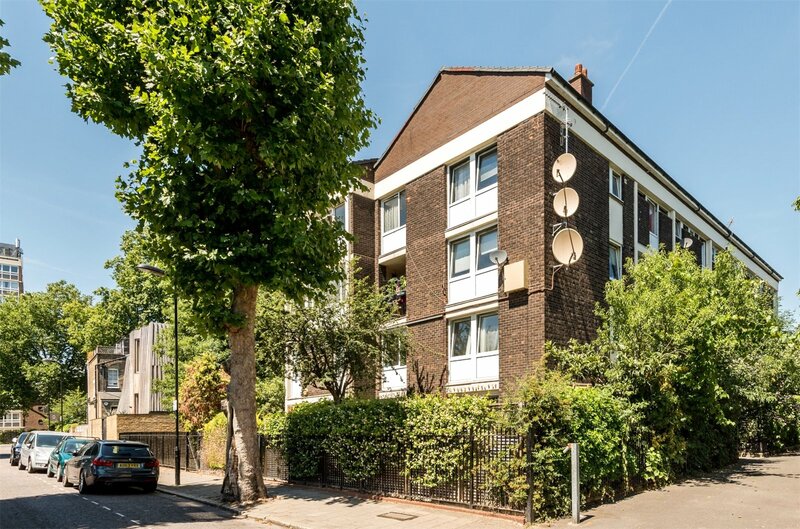 The closest Santander docking stations are located at Shoreditch Court and Belford House on Queensbridge Road.